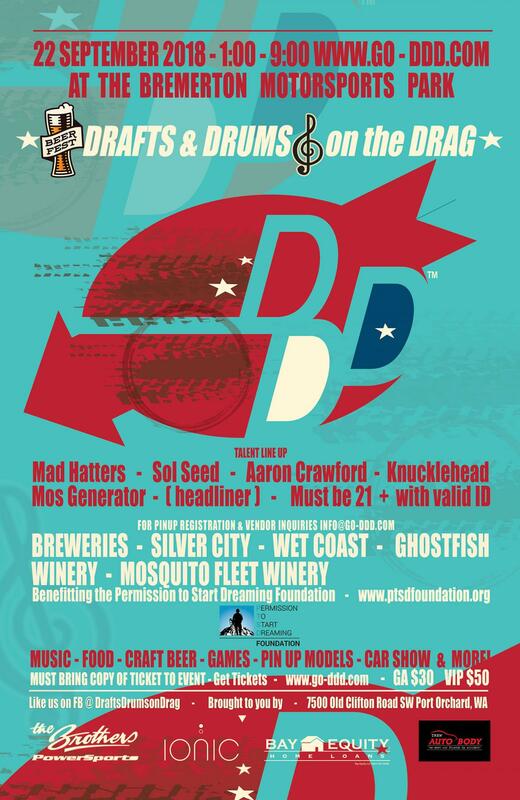 Enjoy live music and local brews to support the PTSD Foundation. Enjoy a day of local craft beer and live music to support the Permission to Start Dreaming Foundation. Event Time: 1 to 9 p.m.